The Centers for Disease Control and Prevention (CDC) has issued a travel notice for Zika virus. More information about the CDC’s notices can be found here: http://wwwnc.cdc.gov/travel/notices. SpillTheWater.com - resources tailored to students, parents and teachers to help educate Florida's kids and involve them in the fight against mosquito-borne illnesses. 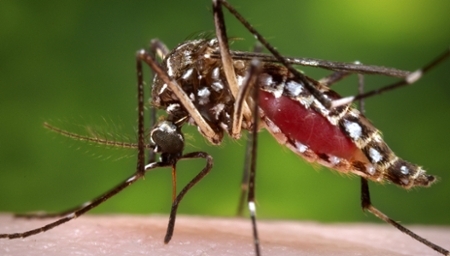 Fight Mosquitoes with These Simple Steps!